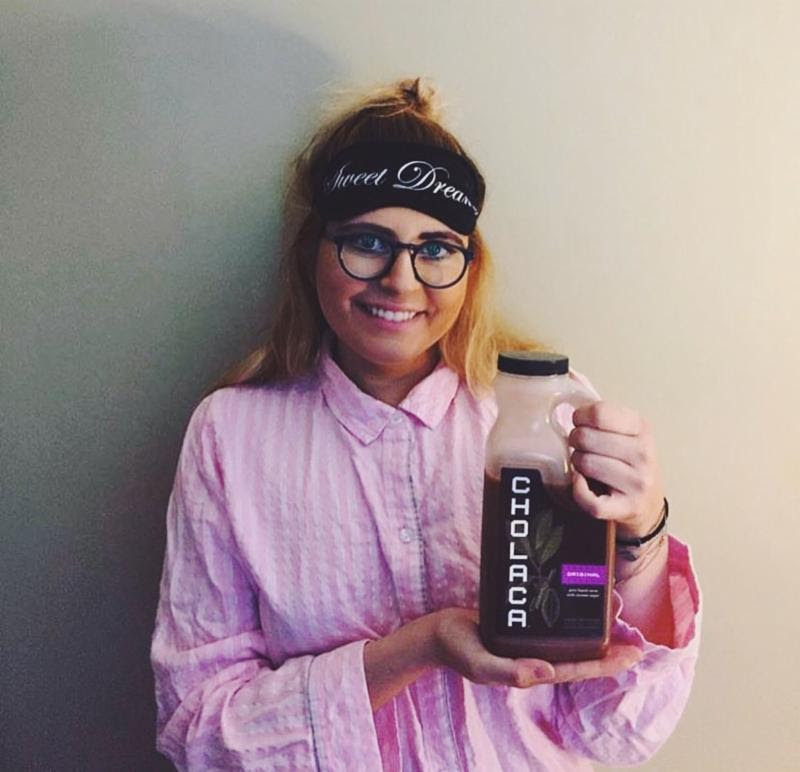 Celebrating Cholaca in…everything, every day! 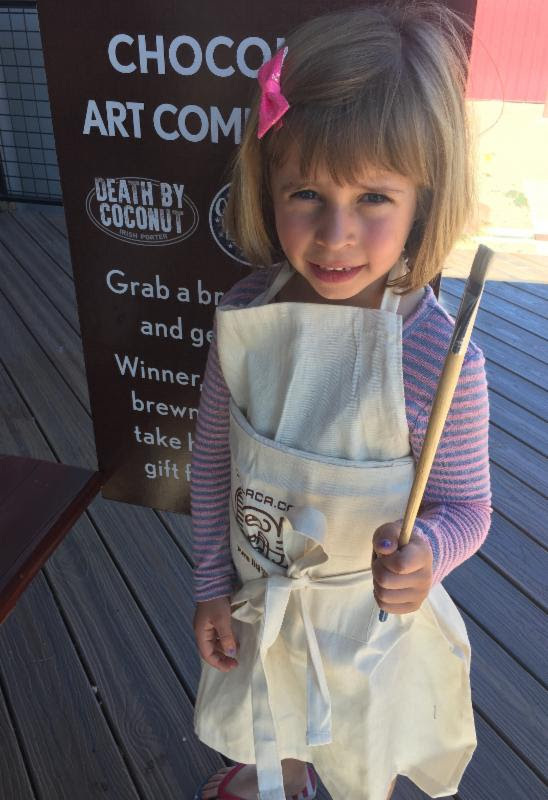 Stay tuned via Facebook, Instagram, Twitter, and Linkedn to get our full list of fun events, chocolate beer updates, new Cholaca recipes, Cholaca sampling opportunities, and a grand prize Cholaca costume contest. Plus, get your daily Cholaca fact on our Facebook page to find out why consuming Cholaca is beneficial to OUR earth, and to YOUR body and mind. 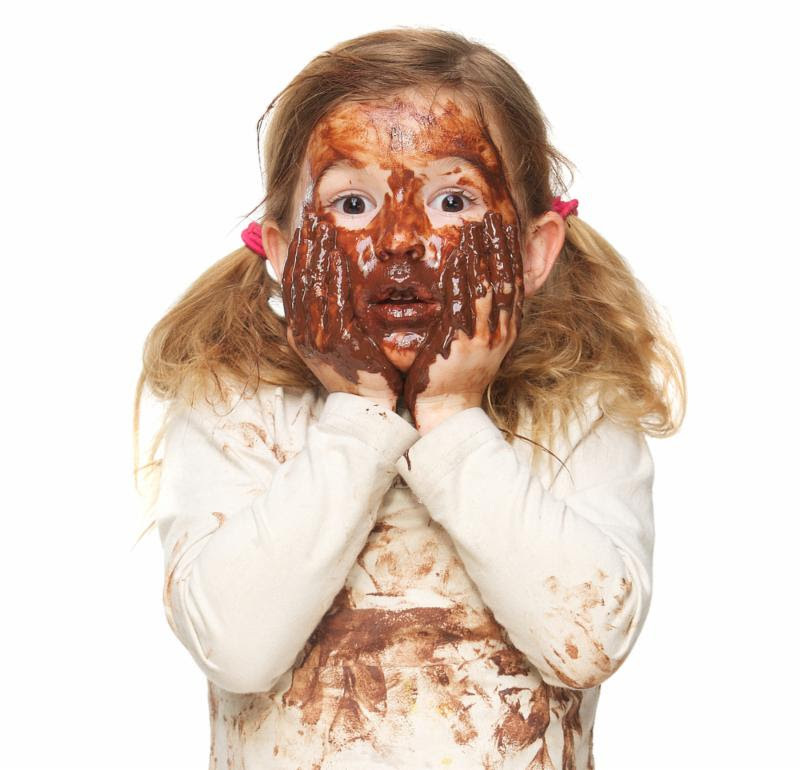 For all of you chocolate lovers out there, October 28th is your special day to INDULGE! 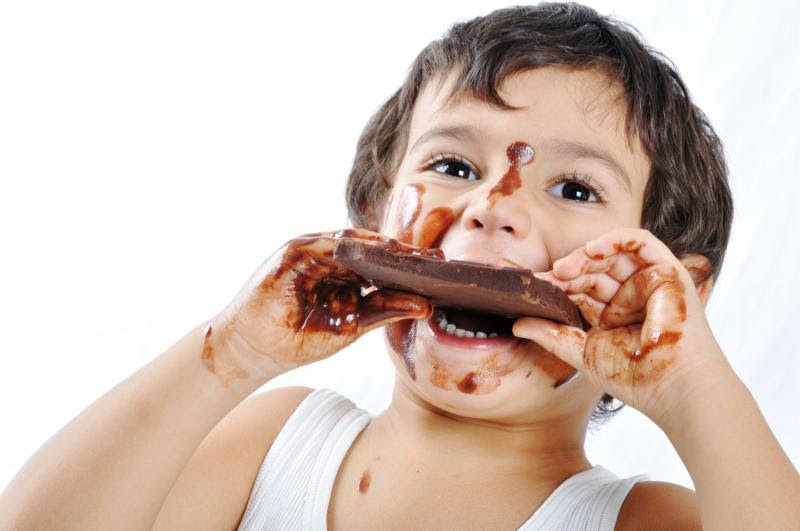 Keep up with us on social media all month long for chocolate facts, Cholaca recipes, and chocolate news in anticipation for the big day. And, of course, stock up on Cholaca. 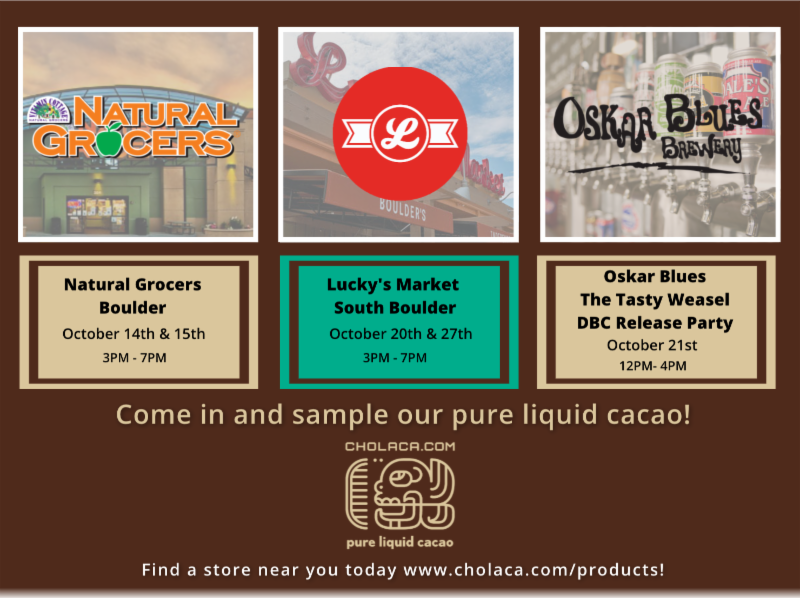 Find our pure liquid cacao at a store near you here. Want a Sample? Every Sip Saves the Rainforest! Come grab a sample of Cholaca while you shop and pick some up to incorporate into our new and delicious fall flavored recipes. Don’t miss us on sale at Natural Grocers all month long! Crisp autumn days call for staying inside and cooking with your tribe! 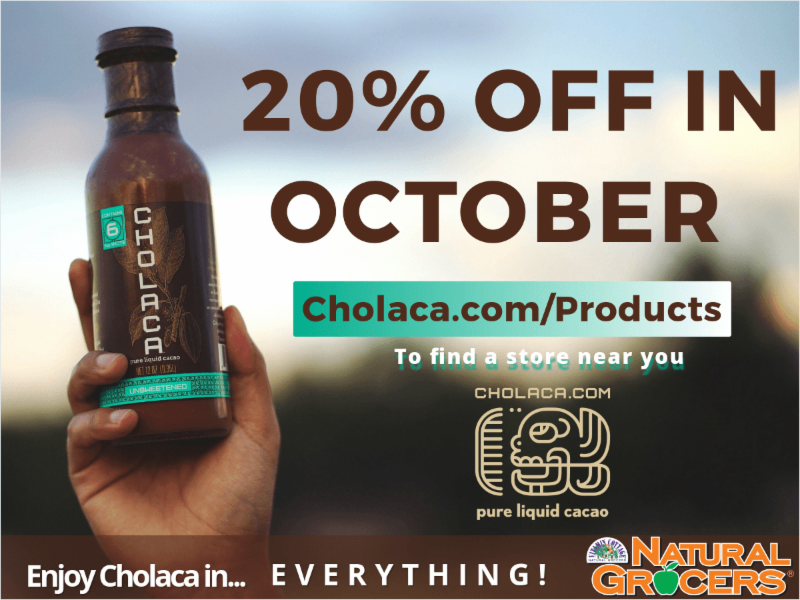 Check out our special Halloween Treats and other Cholaca recipes in celebration of National Chocolate Day on October 28th. Find full recipe details at cholaca.com/recipes. 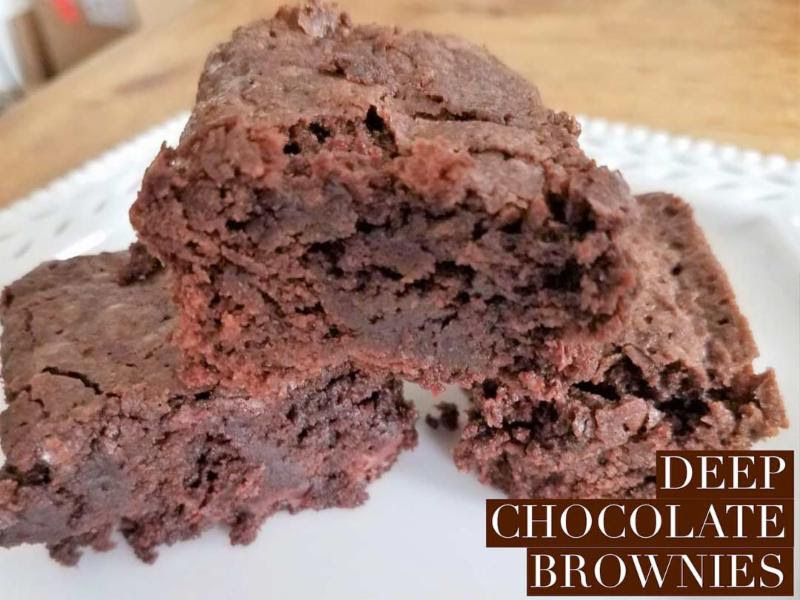 Want to get your recipe featured in our newsletter? 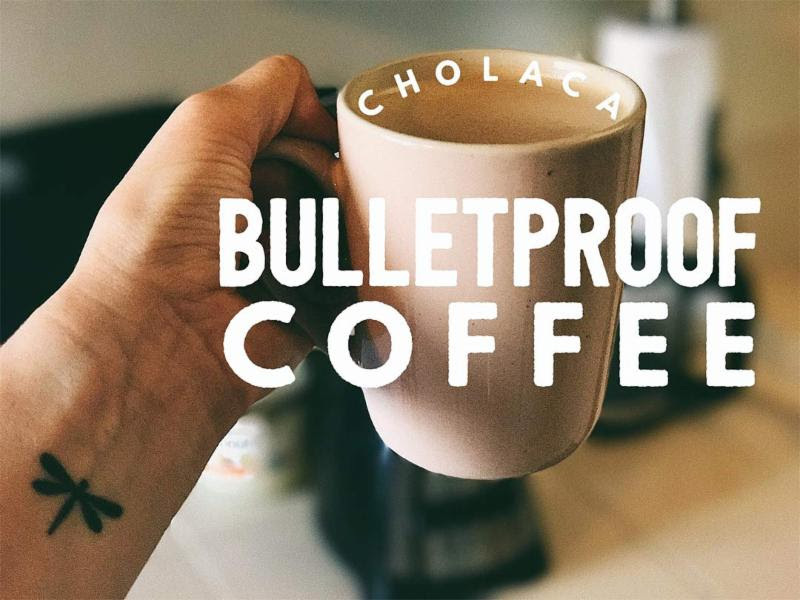 Send us a picture to marketing@cholaca.com with your recipe, we’d love to try it. 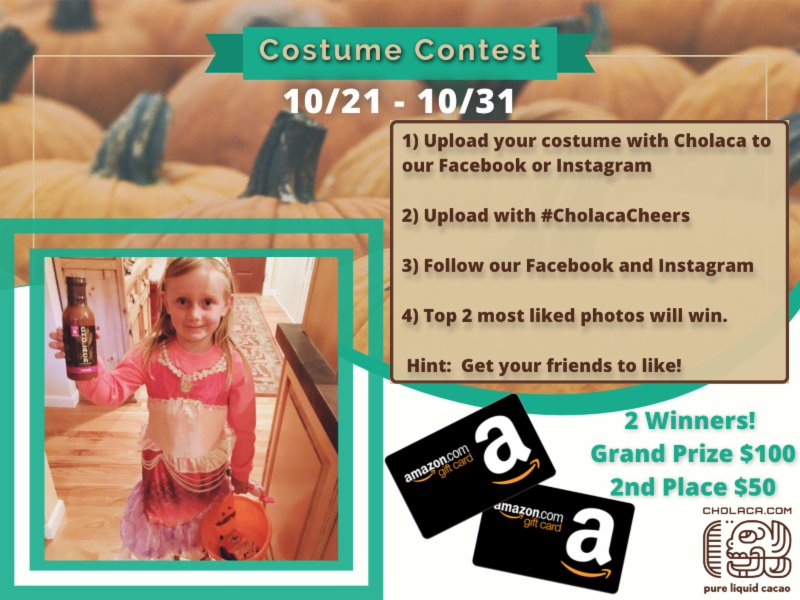 Make it a Cholaca fueled Halloween with our special Jack-o-Lantern cupcakes, our Cackling Cholaca Carrot Cake Bites, and our annual costume contest – back again but now with BIGGER prizes you don’t want to miss! 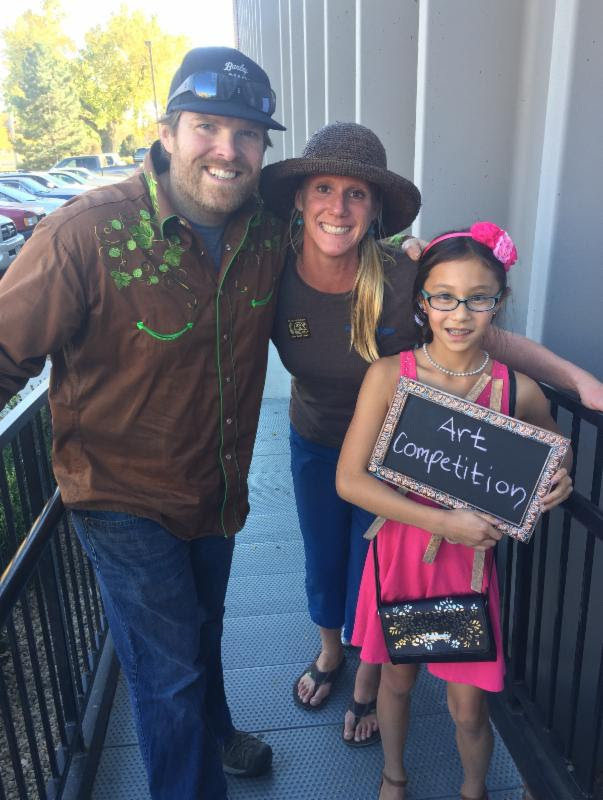 Watch our video to get the full recap! 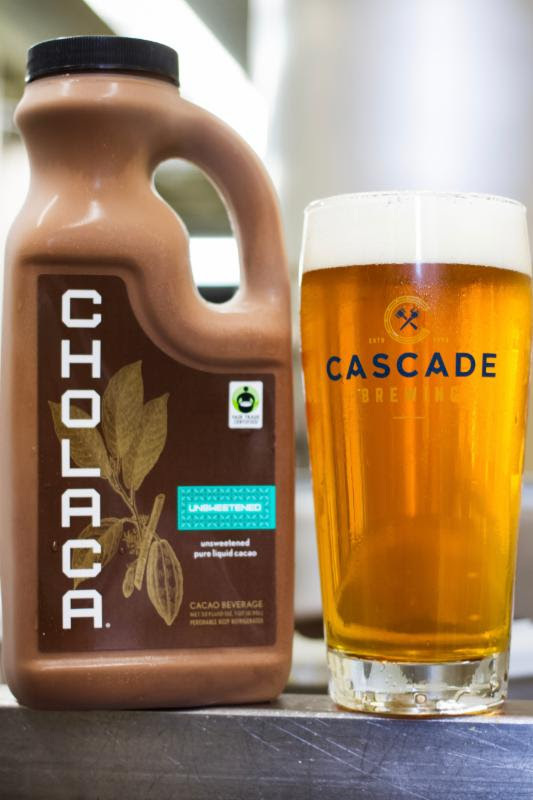 CHOCTOBERFEST – New Cholaca Beers! Find a Chocolate Beer near you here. 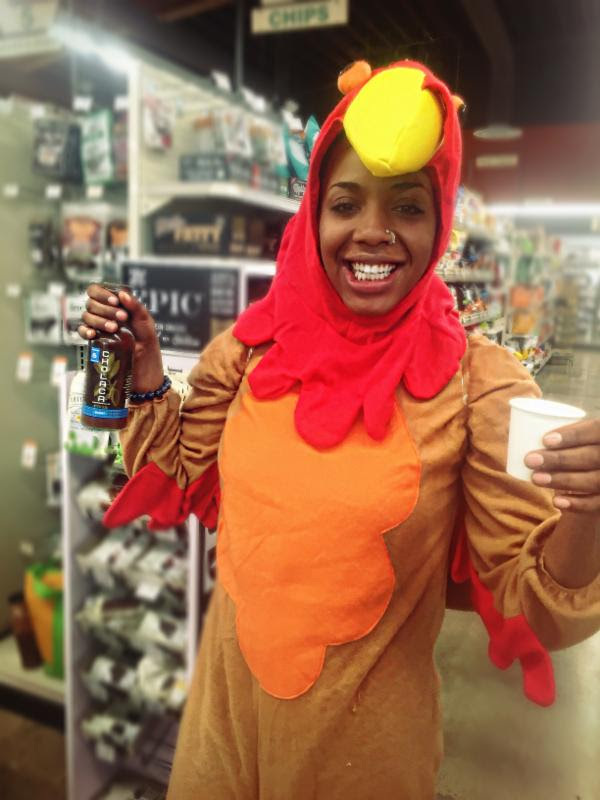 This beer has an unexpected golden color for fall and is “light, refreshing, and crushable” according to Untappd (Discover Beer). 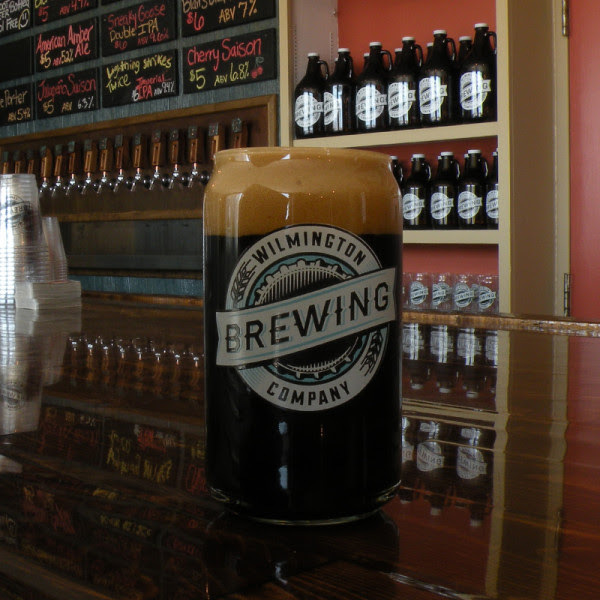 Make sure to stop by for a taste on draft now! Roasty, chocolatey, creamy, and yummy! 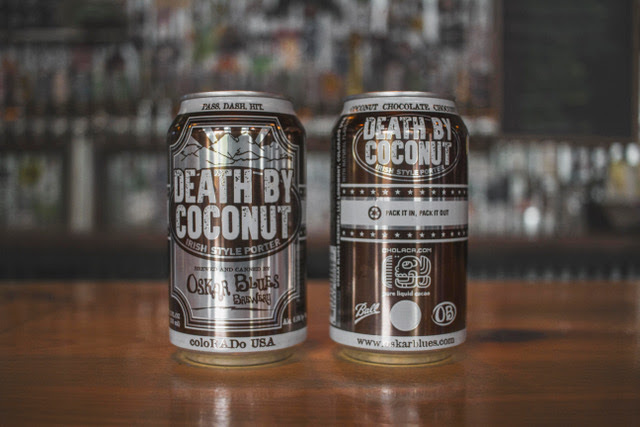 – As reviewed by Untappd. If you like a sweet, milky beer – this is the perfect option for you. 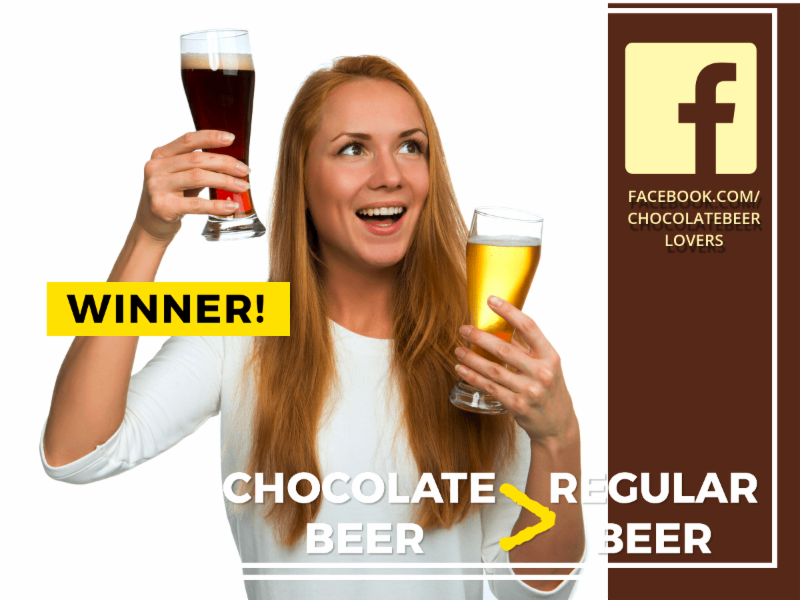 Are you a Chocolate Beer Lover??? 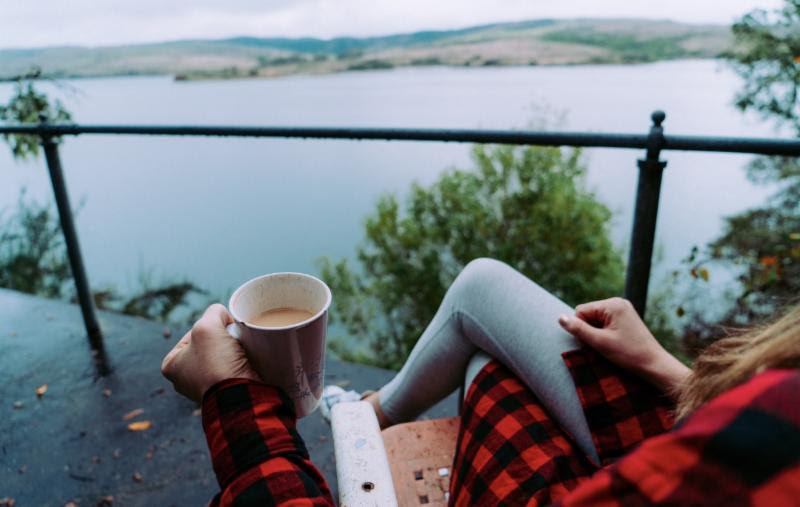 Don’t miss our recent article in Travel Boulder Magazine where we are featured as one of the best drinks for fall! Read the full article here. 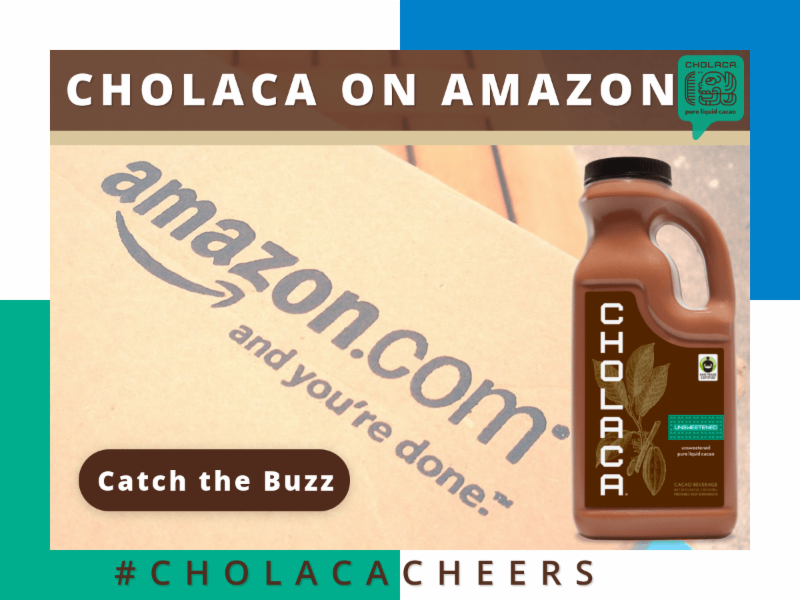 Did you know Cholaca is available nationwide at Amazon.com? 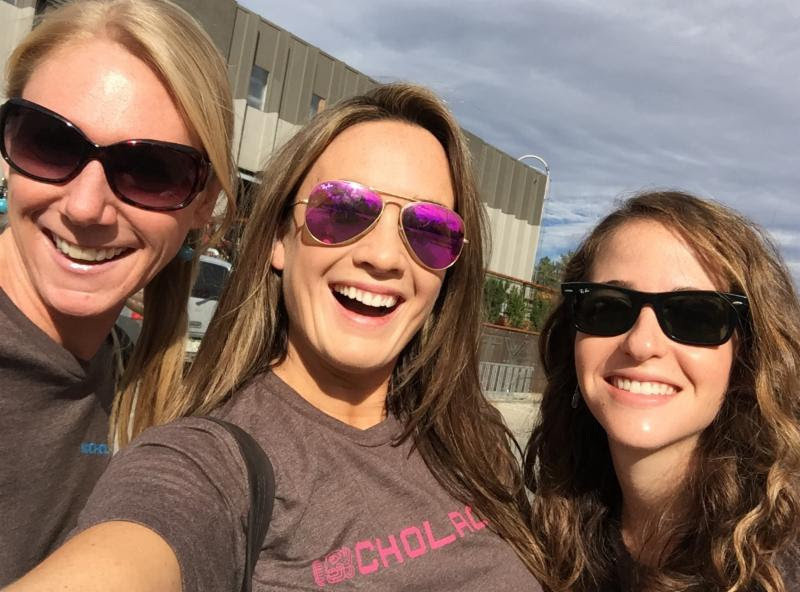 Click here to order Cholaca right to your front door. Be sure to keep up with Cholaca’s movement toward regeneration and sustainability. 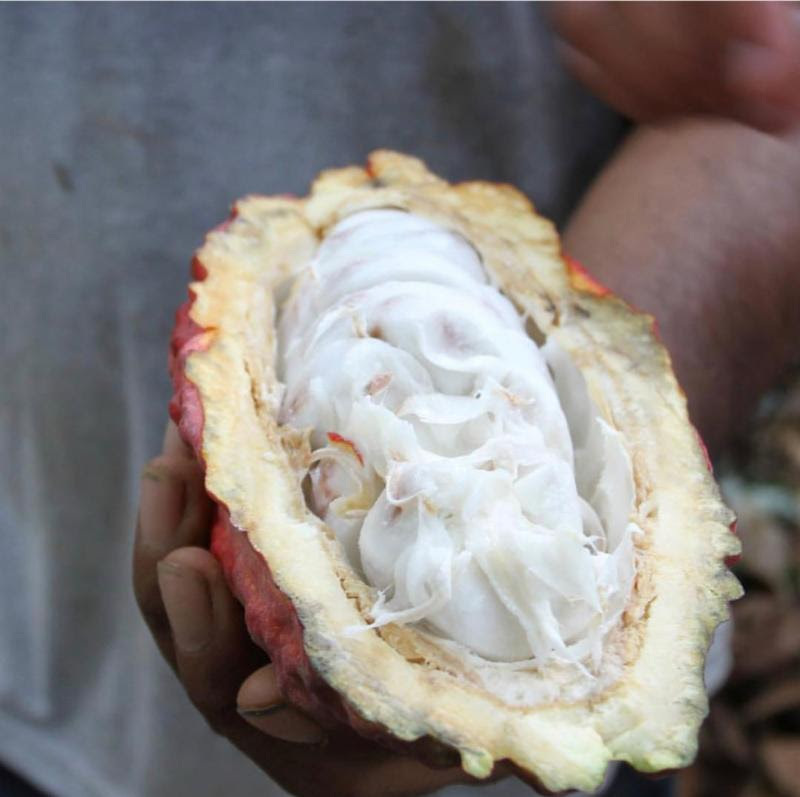 We have a commitment to sourcing the best, 100% organic, fair trade cacao on the planet. Learn more about regeneration and why it is so important here.